Thank you for your patience! The chat is now live for the game in Android and iOS! We haven’t included push notifications yet, but it’s the next thing on our list. Big thanks to all the alpha testers that helped us a lot in making the app available to all. 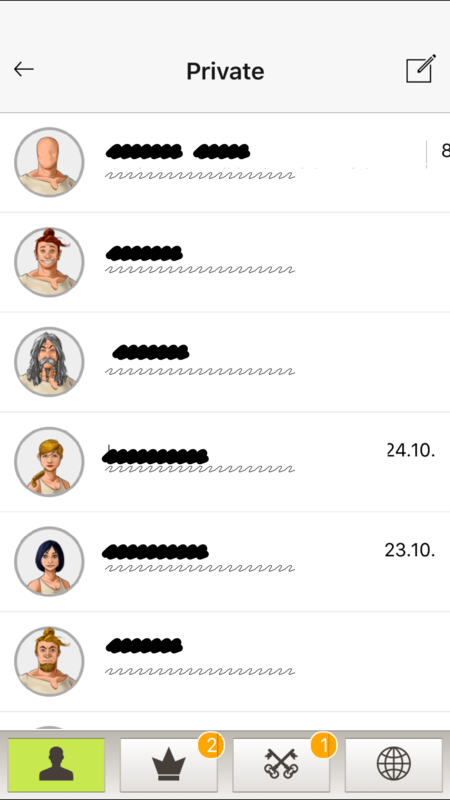 If you're curious about how the chat looks like, look at the screenshots at the end.